Wednesday’s release of more than 50 exotic animals including lions, tigers, and yes, bears from a farm in Zanesville, Ohio, certainly ranks among the most dramatic animal escapes – and one of the most tragic, as most of the animals were killed. But fleeing feral fauna are not new, especially in Ohio, one of fewer than 10 states that do not regulate private ownership of wild animals, according to the Humane Society of the United States. 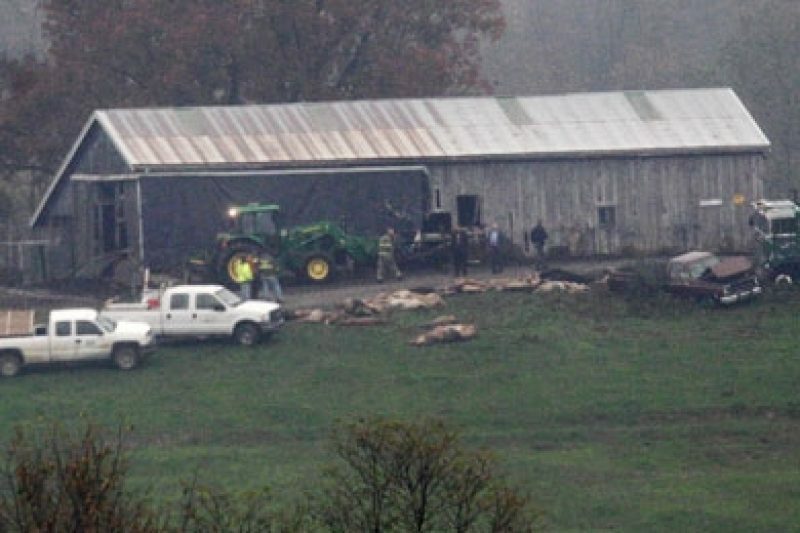 Following a fatal bear attack at an Ohio farm, former Gov. Ted Strickland did issue an executive order in January banning ownership of exotic animals. But that order expired earlier this year and was not renewed by Gov. John Kasich. State laws regulating ownership of exotic species vary widely. Arkansas, for example, bans the ownership of “large carnivores” but grandfathered in people who already owned such creatures so they could keep them. In Delaware, owners of “non-native wild animals” must obtain a permit. The law excludes venomous snakes. Some states require owners of exotics to register them, but that doesn’t always happen. According to a 2004 Dallas Morning News report, more than two years after Texas required registration of exotic animals, only 89 were on the state’s list. Yet Texas has an estimated 3,500 tigers alone – more than live in India. Thousands more tigers live elsewhere in the United States, according to the Captive Wild Animal Protection Coalition, as do thousands of other large cats and at least 3,000 great apes.